We hold Bi-Weekly events at Roscoes Bar, Roscoe Street, Scarborough. As a SAMS member you are welcome to come along to our events and have some fun. We have all of our own equipment including a projector, sound system and a laptop for all your Anime streaming needs on the big screen! We also end up playing games of different types, everything from Card Games to Playstation 4 Fighting Games (Depending on availability). You can find information on all of our events on our Facebook Page where we create a "Facebook Event" so people can tell us if they want to come. 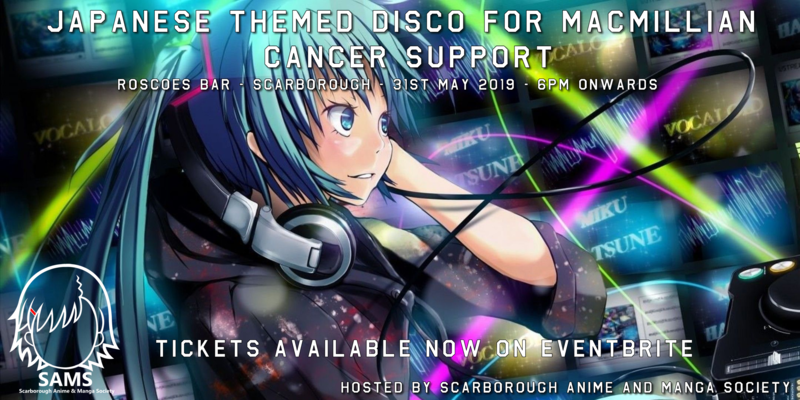 We're putting on a special Japanese/Anime themed Disco in Aid of Macmillian Cancer Support! Click Here for the official event on the Facebook Page, or Click Here to buy tickets. Come and join us for some fun and to raise money for the Charity in the process! We also host several special events and parties. These usually happen around special times of the year such as Christmas, New Years, Halloween, Bonfire Night, Birthdays etc. If anyone in our society had a Birthday that falls on one of our normal meetings, we go the extra mile to make it special for them and to have some fun! Special events usually end up with food and cake. 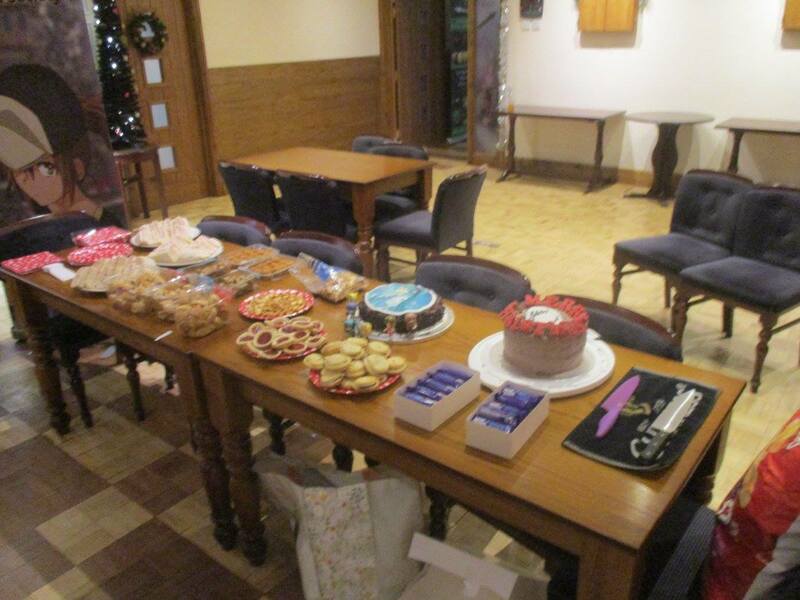 These events happen throughout the year and when we run a buffet we usually ask that everyone brings some food. Drinks have to be purchased through the bar at Roscoes. We try to attend several conventions around the country. 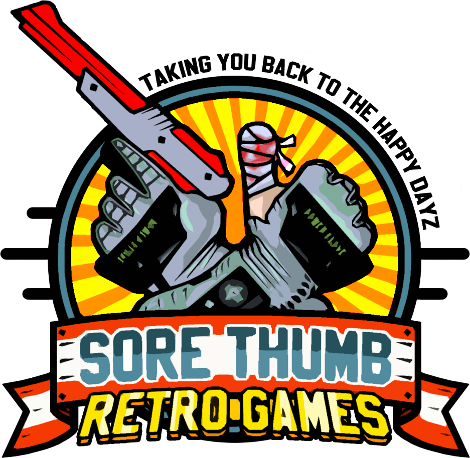 We run a stall every year at Sci-Fi Scarborough to reach out to the community. We have also attended Digi-Con in Doncaster for the past two years running, although both times as guests under the name of SAMS. We intend to get our members to comic-cons and other conventions around the country for the cheapest price and go together as a society.